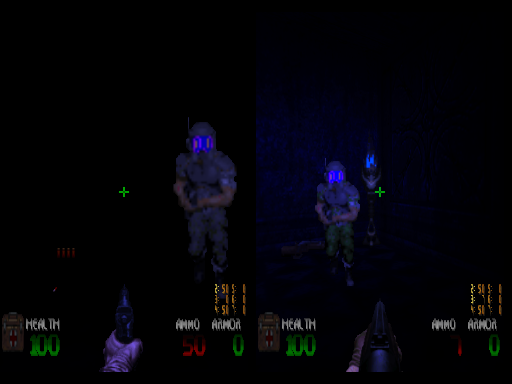 3DGE 64 is a Doom 2 modification for the EDGE source port. 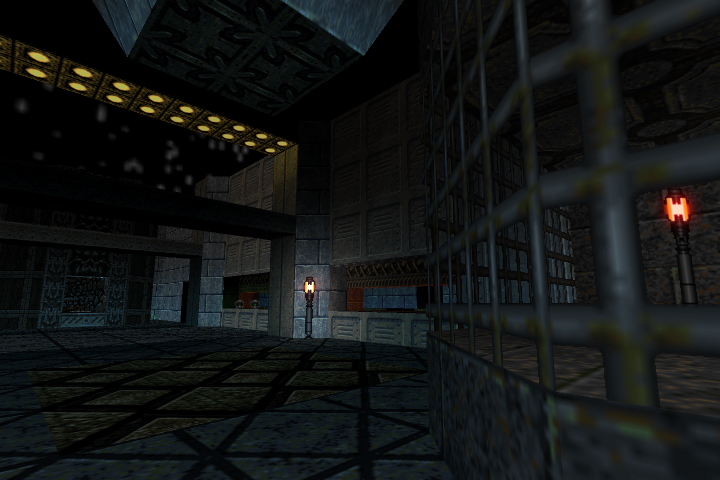 It is a project in the style of Doom 64, however it is not created as a total conversion of Doom 64. 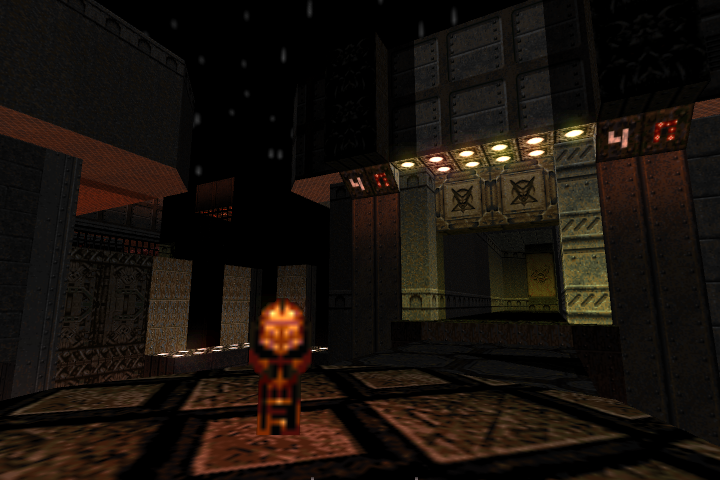 For more “faithful” renditions of Doom 64, please check out Doom 64: Absolution for the Doomsday Engine, Doom 64: Retribution for GZDOOM, and Brutal Doom 64 for the GZDOOM engine. 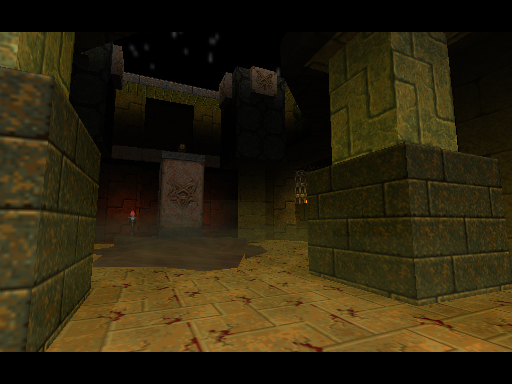 This project will come packaged with user-created levels tuned to challenge any demon slayer. Having trouble with EDGE? Check out our documentation or contact support and we’ll help you sort it out.